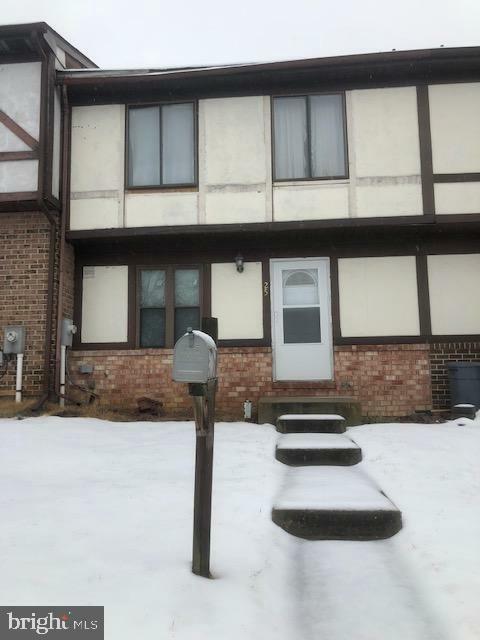 25 Bernadotte Court, PARKVILLE, MD 21234 (#MDBC431574) :: Eng Garcia Grant & Co. Being sold as-is and needs work. No offers will be reviewed until 15 DOM. All offers must be in wet signatures, no electronic signatures will be considered. Subject to third party approval.